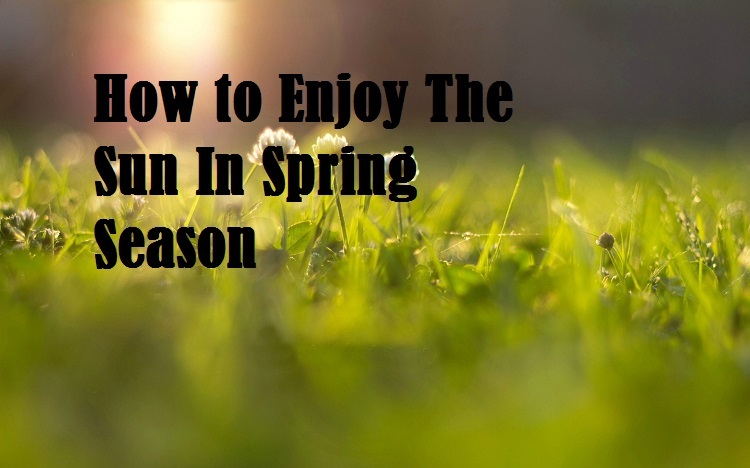 The first tips from dermatologists regarding the spring sun is that even though temperatures are lower than summer temperatures, sunbathing without proper protection can be as harmful as doing so in the summer season. 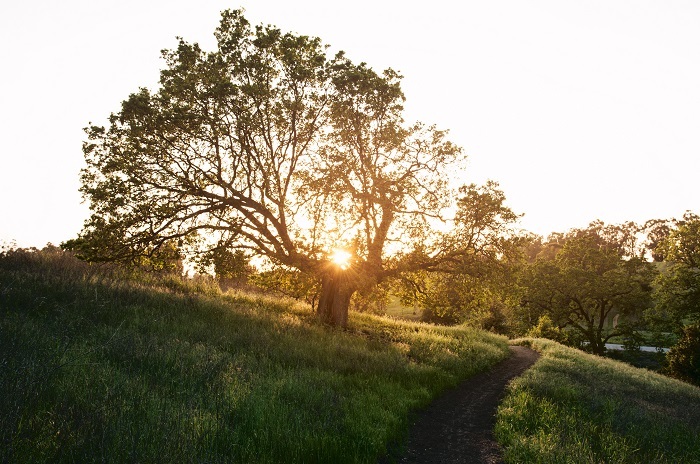 In spring the rise of temperatures and the arrival of good weather encourage people to go for a walk. Sit on a terrace to take the aperitif. Do outdoor sports, make trips to the countryside or the beach on weekends and even to go skiing. At this time, the sun already occupies sufficiently high positions. So that, the incidence of ultraviolet radiation on the skin is very direct. Although its concentration is inferior to the one that can arrive in summer, is the moment in which all the measures necessary to protect the skin. 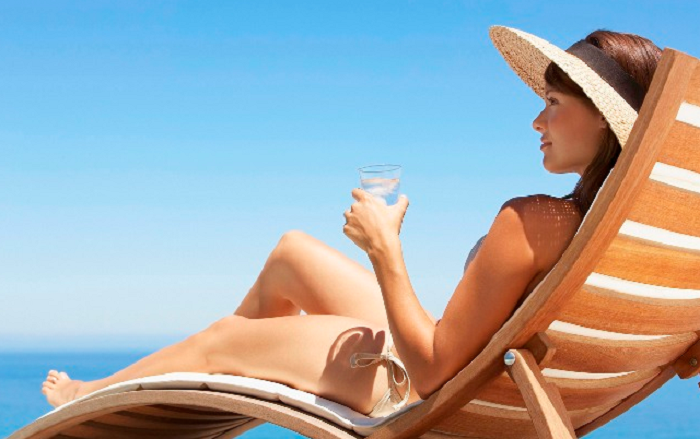 Especially those areas that may be habitually exposed to sunlight: face, neck, neckline, hands, arms and legs. In addition to the fact that UV rays have a more direct effect on the earth’s surface than in winter. It must also be taken into account that they reflect on the ground and that sand, asphalt, grass or water return at least 25 % Of the radiation they receive, while snow reflects 80%. Finally, it should not be forgotten that the effect of ultraviolet radiation on the skin is cumulative, so it is important that in the spring take the same precautions to protect against the sun as in summer. The expert’s main recommendation is to safeguard the parts of the skin that are exposed to the sun with moisturizers and protective factor 20 creams. Or factor 50 if the skin is white or sensitive. Also, women should consider the fact that at present there are lines of makeup that have incorporated into their formulation sun protection. In any case, the application of sunscreen should be made half an hour before going outside and every two hours if it is more time in it. An important recommendation that specializes make is to avoid the use of cosmetic products that contain retinoids or have a peeling effect. If they are going to spend time in the sun, as they sensitize the skin and encourage burns. Another way to protect yourself from the effect of ultraviolet radiation is to expose the least possible surface of the skin. Which can be done by wearing sunglasses, hats or hats, and lightweight fabrics and colors that filter the Maximum UV rays. In spring, there are still places where you can ski and, as has been said, snow is a significant risk of sunburn, more on a sunny day. Since the concentration of UV radiation can match the That there is in summer on a beach of the topic. In this case, in addition to covering as much skin as possible. The factor of protection of sunscreens should be the maximum possible. Particular attention should be paid to the lips with the application of moisturizing creams. Many people decide to walk in the areas where the sun is rising because they believe that thus generate vitamin D to fix the calcium in the bones. It is a mistake, especially if appropriate protection measures are not taken. The time of exposure to sunlight needed to synthesize the amount of this vitamin required by the body is only 5-10 minutes. The rest of the time it is preferable to walk through shaded areas. All the above recommendations are fundamental to protecting children. And to them must be added the need to prevent them from playing in parks and gardens in the hours of greatest Sunshine: from 12 in the morning to five in the afternoon. Babies should not give them the sun at any time.